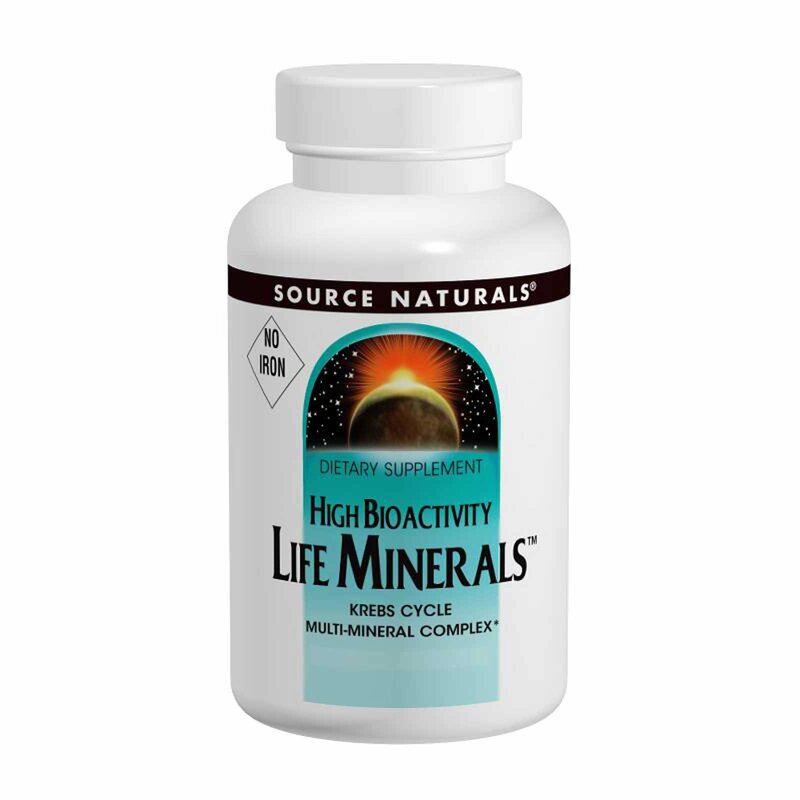 Life Minerals is one of the most comprehensive multi-mineral formulas available. The minerals are bound to organic compounds of the Krebs cycle (cellular energy production system) and other bioactive nutrients, which are excellent transport forms for each mineral. This product is iron-free for those concerned with their iron consumption. Contains no yeast, dairy, egg, gluten or wheat. Contains no sugar, preservatives, or artificial color, flavor or fragrance. Note: If you are pregnant, may become pregnant or breast feeding, consult your health care professional before using this product.